The Forkful of Love team was at The Seed Experience this weekend, which is probably the largest vegan food and lifestyle event of the year. 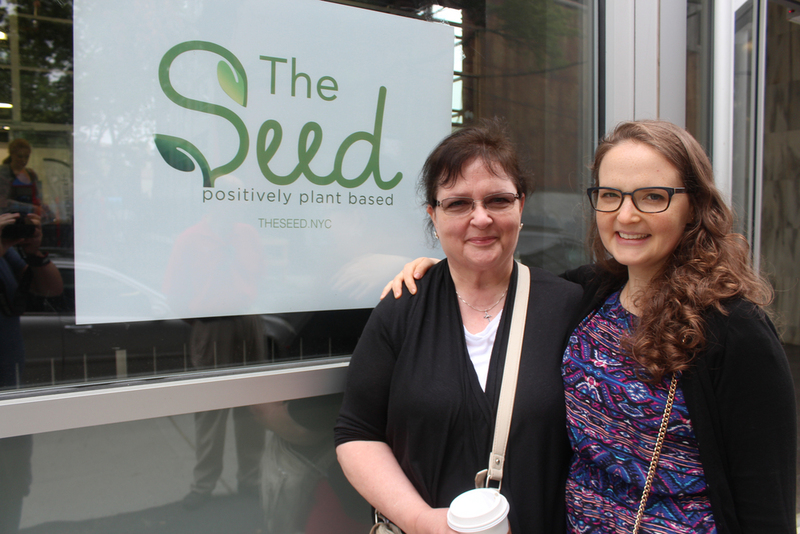 Both an information and idea-sharing conference and exhibitor fair, The Seed gathers experts, brands, and entrepreneurs focused on healthy, compassionate, eco-friendly living. This is the plant-based life, and there are many out there in the community. 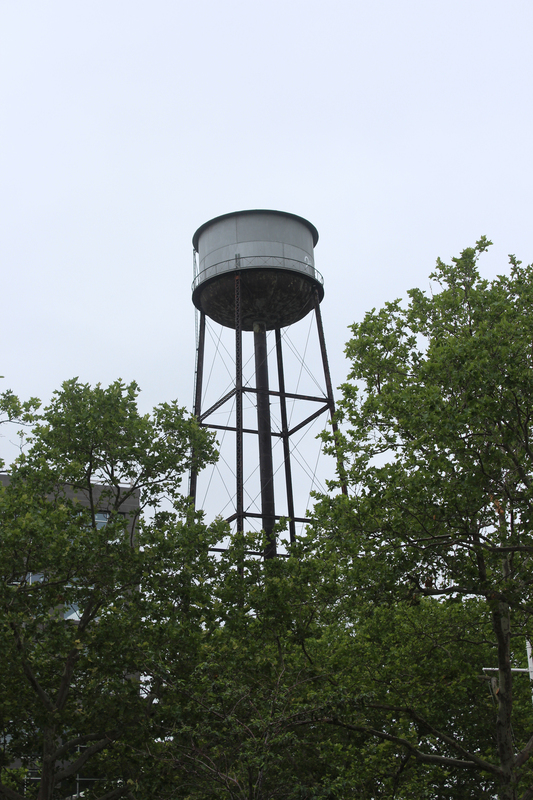 Held this year at the Brooklyn Expo Center, we give you front-row access to our event experience. Check out our photo gallery from the event. We arrive! The Forkful of Love team is ready for an invigorating day. 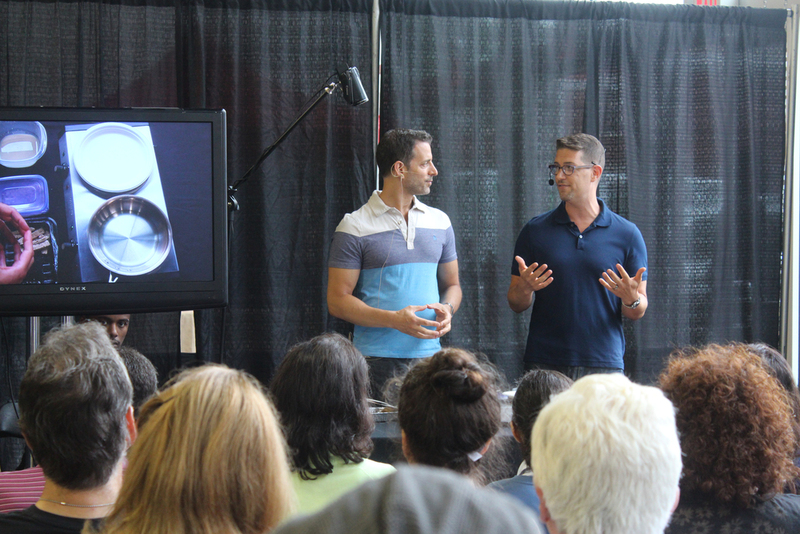 First stop cooking demonstrations by Michael and Ethan @VeganMos with inspired ideas of how to cook vegan for your omnivores at home. 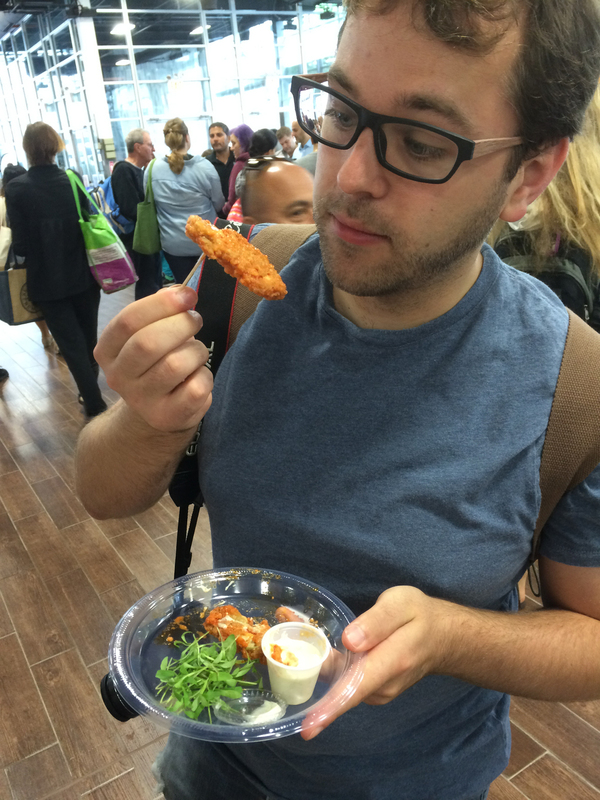 Scott samples a Blossom du Jour @blossomdujour "buffalo wing" made of soy tenders from the delicious NYC vegan eattery. And his friends are ready for a taste too! Woodstock Farm Animal Sanctuary @WoodstockFarm tells us about a recent chicken rescue and we buy their adorable merchandise! With more facts in her head than seeds in a pomegranate, Amy-Lee Goodman, author of Rethink Food @RethinkFoodBook, gives a compelling lecture and signs our book copy! AMAZING to have all of this plant-based support right in our backyard. Thank you Brooklyn and the Brooklyn Expo Center for hosting. Best-selling author and mega iron man, Rich Roll, proves that plants alone build strength, power, and muscle, far beyond what we grew-up beliving. Facts on the huge need for a vegan-lifestyle to combat global warming and other climate/enviromental issues from Kathy Stevens' lecture. With greens galore, the expo area was the best place to munch on health foods during sessions. Kathy Stevens from the Catskill Animal Sanctuary @CASanctuary powerfully spoke of the social change needed to treat animals justly. The whole day we were tweeting up a storm! Be sure to check Twitter to find more pictures, facts, and event coverage. For more from the event, follow live tweeting history from Janet and Lacey @forkfuloflove, Lacey @LaceyAlthouse, and our business manager, Scott @fixitinpost42. Also, check out @TheSeedExp.